If there is a listed walk in our Activities page that you would like to join us on please use the contact us to register your interest. How to join our club and/or come on a walk. The Cost of membership is $40.00 per year and gives you affiliation with Bushwalking Victoria Inc and has benefits including insurance cover (limited) and discounts at various outdoor suppliers. Upon joining you will also have access to the Members Only section of this site. The Club has camping equipment for loan to members. Before purchasing an array of expensive camping equipment it is a good idea to use the Club equipment especially if you have never camped before. 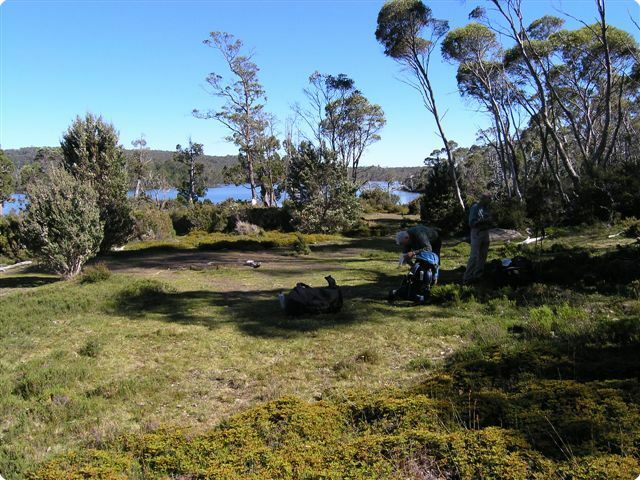 You may find that the camping/bushwalking lifestyle is not for you, or if Club members have anything to do with it, you will find that you thoroughly enjoy yourself. It will give you an opportunity to see what equipment other Club members have purchased and what equipment may suit your needs before you purchase. It also means visitors to our district, such as short term work, study or holiday can participate in Club activities whilst here. Some of the equipment listed below can be used by new members on very favourable terms.